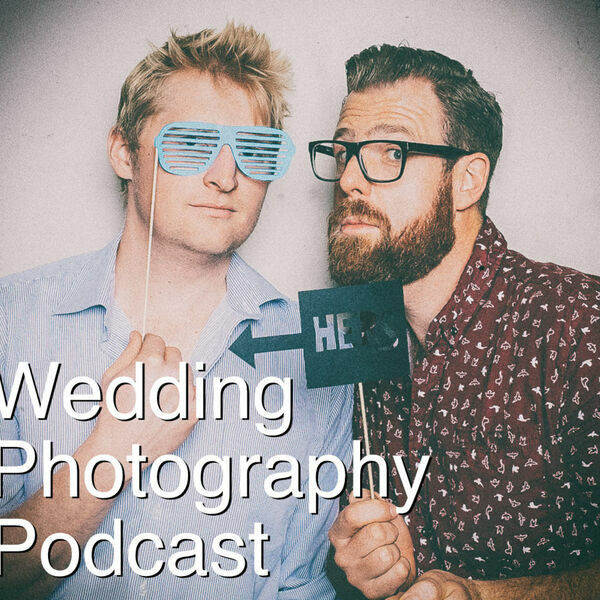 The Snappening - Wedding Photography Podcast - Episode 48: Dual card slots... not a gimmick! And our Studio Ninja workflows. Episode 48: Dual card slots... not a gimmick! And our Studio Ninja workflows. We're back from a nice break just as the wedding season is ramping up. A quick warning - for this episode we're recording in the same room, at Greg's place in NZ. Now, the last time we tried this it was a disaster - it was so awkward and strange that we just couldn't carry on. The fact that we got through an entire show this time is amazing - but maybe just be aware that this might not be our pinnacle of podcasting excellence... Anyway... in this ep chat about Canon / Nikon / Sony mirrorless and our thoughts on dual card slots... are they actually important for wedding photographers? We also get into the lens options for Sony, with both Zeiss and Sony releasing new lenses for Photokina. Then we compare our Studio Ninja workflows with some interesting outcomes! Thanks everyone for your feedback on facebook and iTunes.